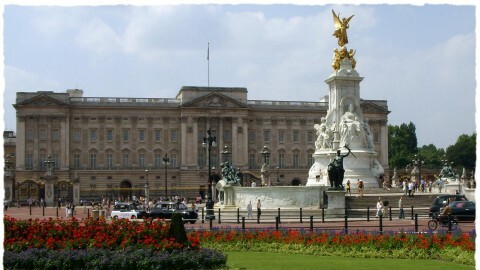 Buckingham Palace is the residence for the official London since 1837 and recently it is the place is the head quarters of the Monarch. For today is the official recognized to the Court of St James. 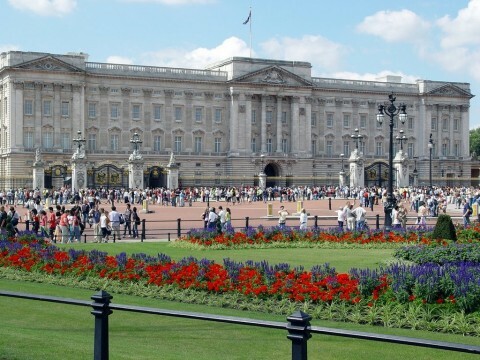 Different types of authorized events are held by the queen here and for everyone it is opened for tourists. 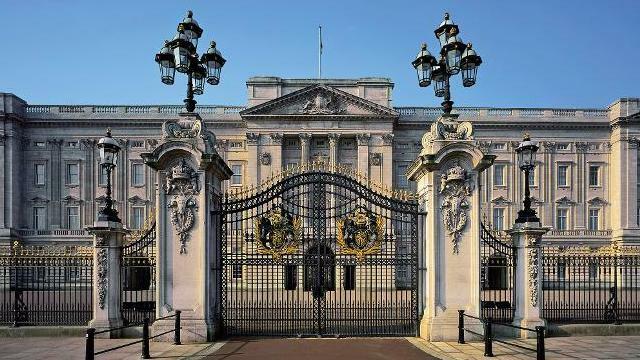 From inside it has 775 rooms, 52 guests and royal bedrooms, beside this 78 bathrooms, 92 offices, 52 royal and 188 staff bedrooms. 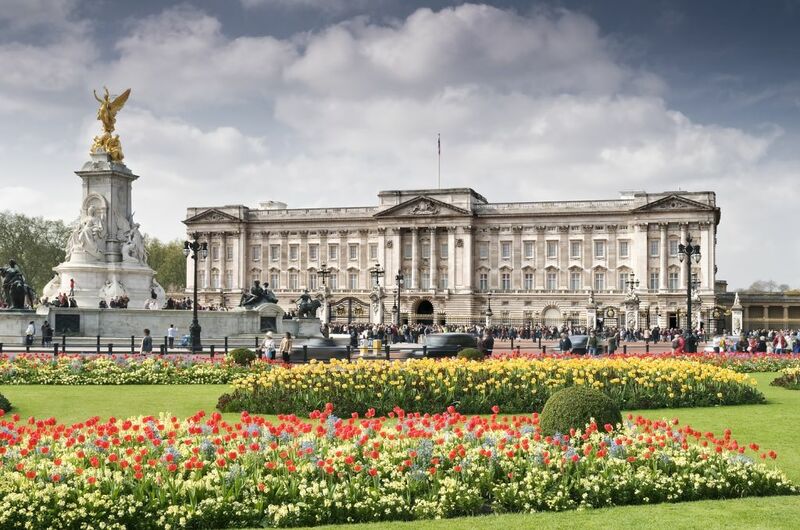 If we talk about its essential or necessary features in Buckingham Palace from front it is 108 meters long and from down side it is 24 meters high. 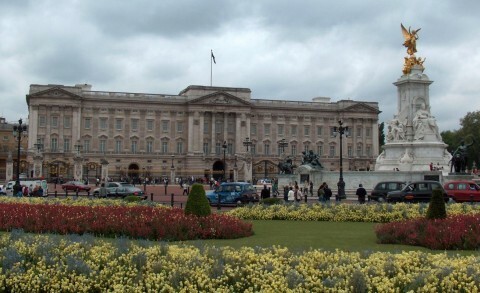 Just 77,000 square meters it’s only from basement to roof. This fortress was mulberry garden which was planted by King James but unfortunately jis mulberry garden was taken off. For the Britain this is the very important building and the constitutional monarchy. 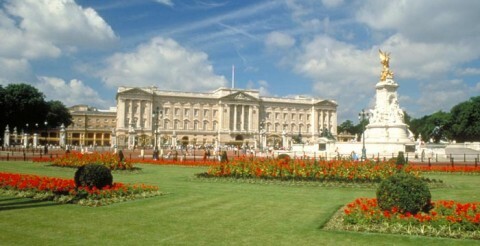 In this fortress there are day to day activities and responsibilities of the Duke of Edinburgh and of the Queen as well. Besides this if we talked about its design, it is embellished and beautifully decorated with the fantastic work which can’t be compare from any place. 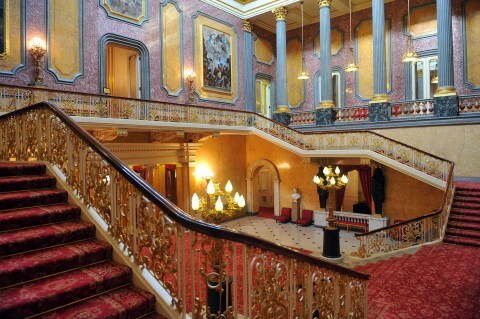 Their design and art are the element of the Royal collection. 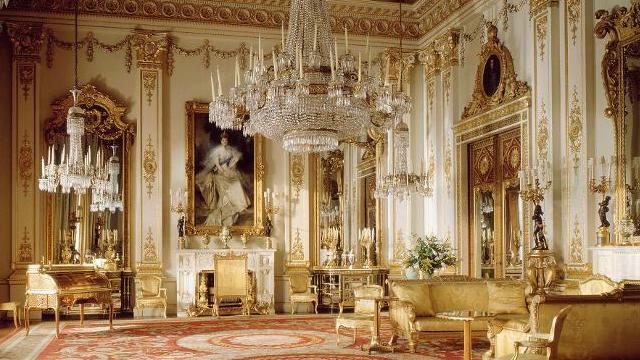 And currently it is part of the major art collections in the world. 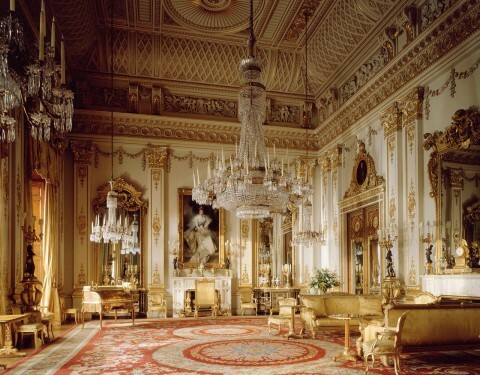 Regularly in Buckingham Palace the state rooms are used by the Queen and the representative of the Royal family for their entertaining place and for official things. 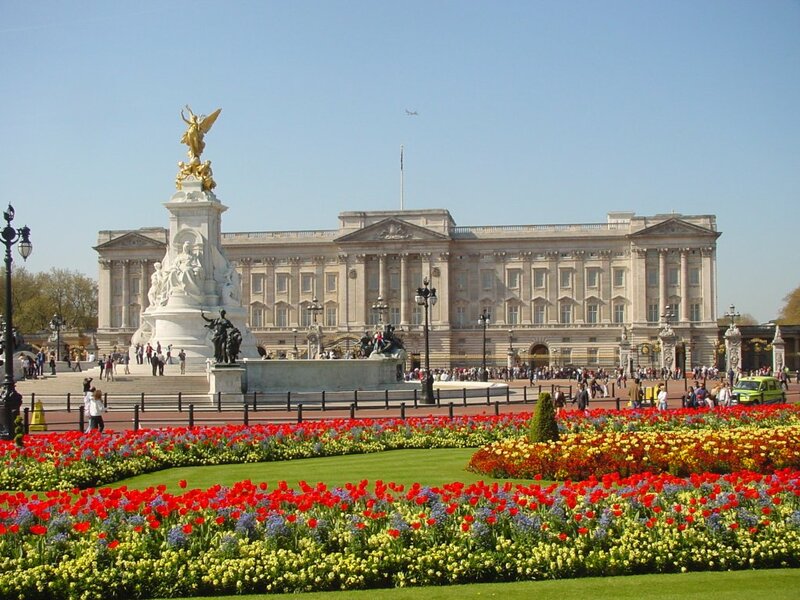 Each year more than 50,000 people visit the palace for lunches, dinners, receptions and the royal garden parties. It is the office of the head state and house for the Queen. At this palace there are 760 windows and 1,514 doors. 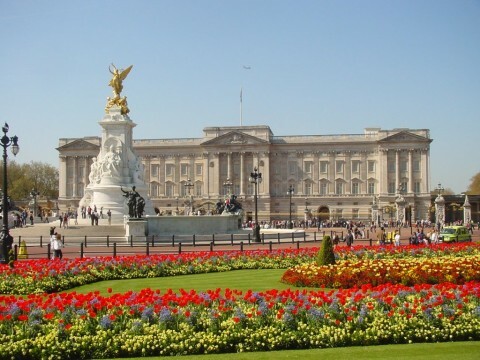 Even people easily can lose and it is cleaned in every six weeks. To make it clean it is a very big duty. Their furniture is decorated by the orient style Pavilion at Brighton. Besides this palace contains tennis court, 350 different wild flowers and many more things and it is being a venue for the summer parties as well. In Buckingham Palace there are 40,000 light bulbs.